Anyone who has been to Montreal will know it to be the gastronomic capital of Canada, if not North America. Of course, many other cities have their fine eateries, but Montreal boasts a great variety and diversity in establishments, from expensive Michelin-starred gourmet and nouvelle cuisine restaurants, to bistro-bars, coffee and pastry shops, bagel shops, and international cuisine the world over – Italian, Portuguese, Spanish tapas, Vietnamese, Chinese, Japanese, Indian, not to mention the Irish and British pubs sprinkled throughout. It is a fiercely competitive food scene, with celebrity chefs and restaurateurs vying for your palate, and there is therefore tremendous churn, with establishments folding and new ones popping up on a regular basis. Yet, there are those venerable establishments that have survived for decades. So, it came as a shock to many Montrealers when Pâtisserie de Cascogne closed its doors today after 60 years in the business. 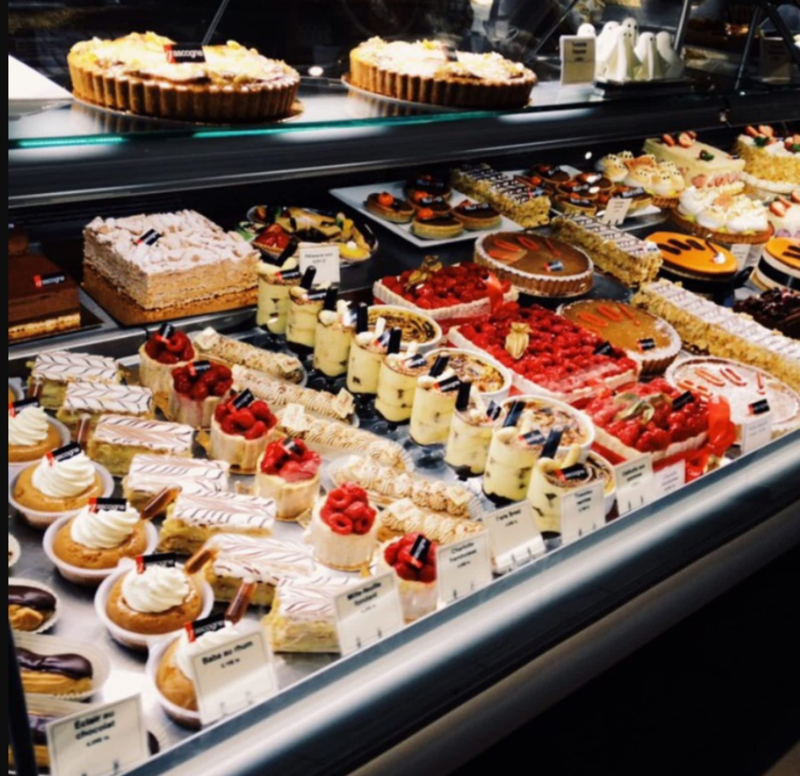 Founded in 1957 by Francis Cabanes and his wife Lucie, who had emigrated from France, de Gascogne was Montreal’s preeminent pâtisserie whose reputation was well-known, especially during its heyday in the ‘80s and ‘90s. Renowned as a classic French pâtisserie, de Gascogne was the place to go to order a cake for that special occasion like a wedding or birthday, and during the Christmas season for a Bûche de Noël. Always serve your clients well.